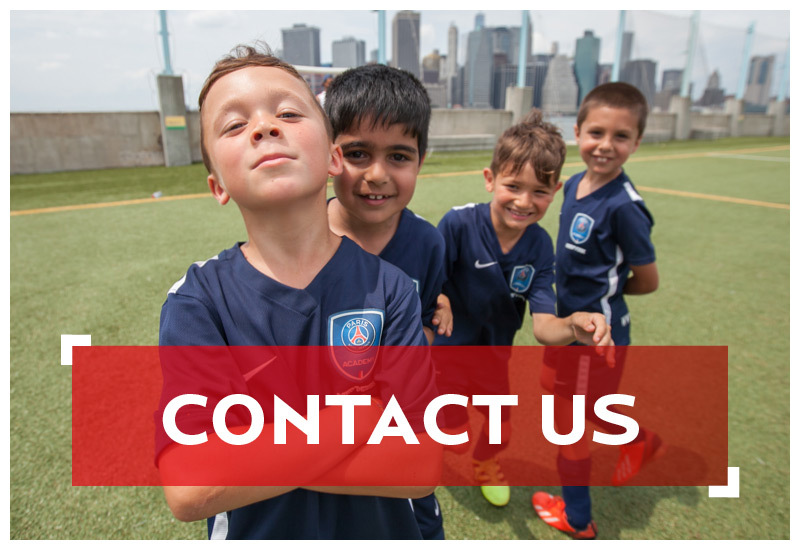 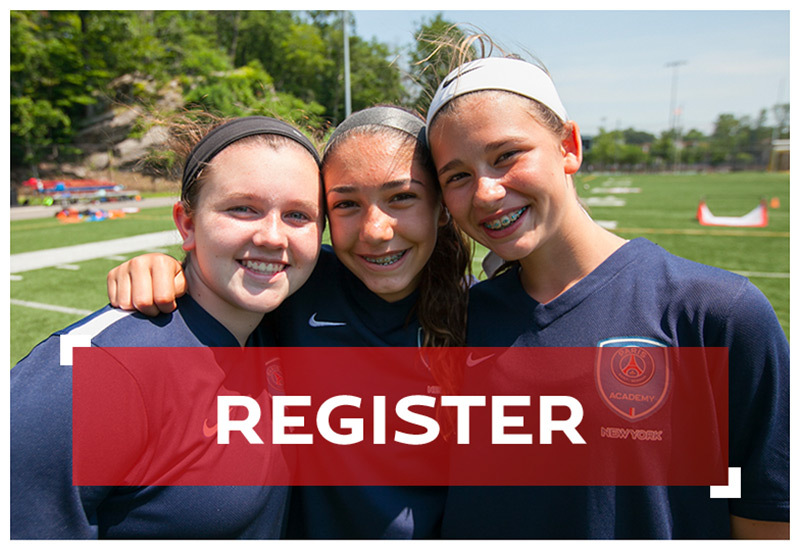  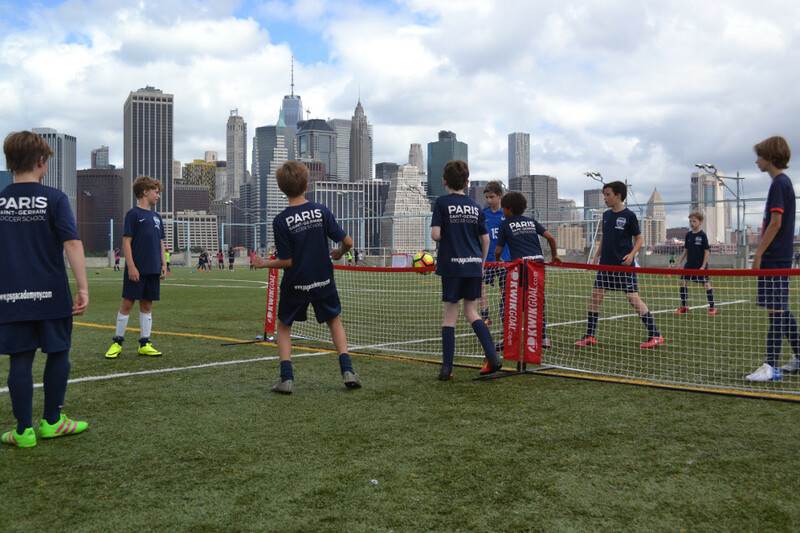 The Paris Saint-Germain Academy NY camps are held at some of the best soccer facilities in New York City, New Jersey, Weschester and Brooklyn. 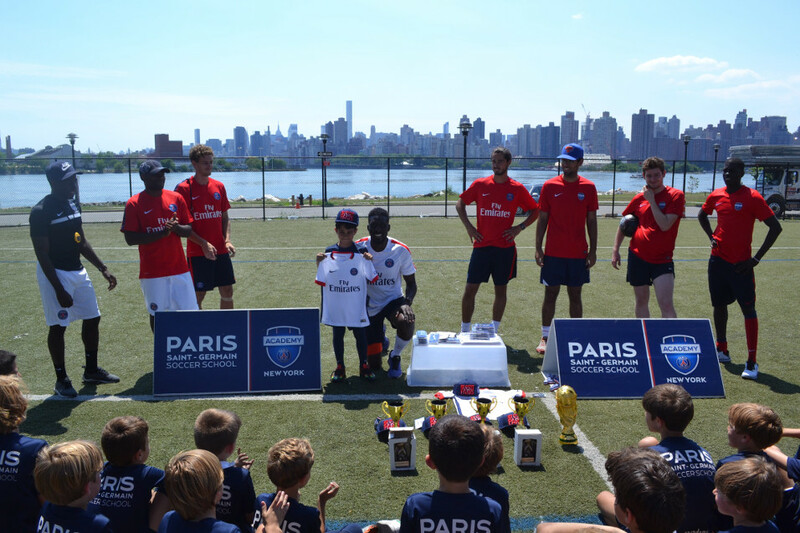 At Paris Saint-Germain Academy NY, each camper who attends our camps receives Paris Saint Germain Academy NY equipment (jersey, short, socks) and prizes throughout the week. 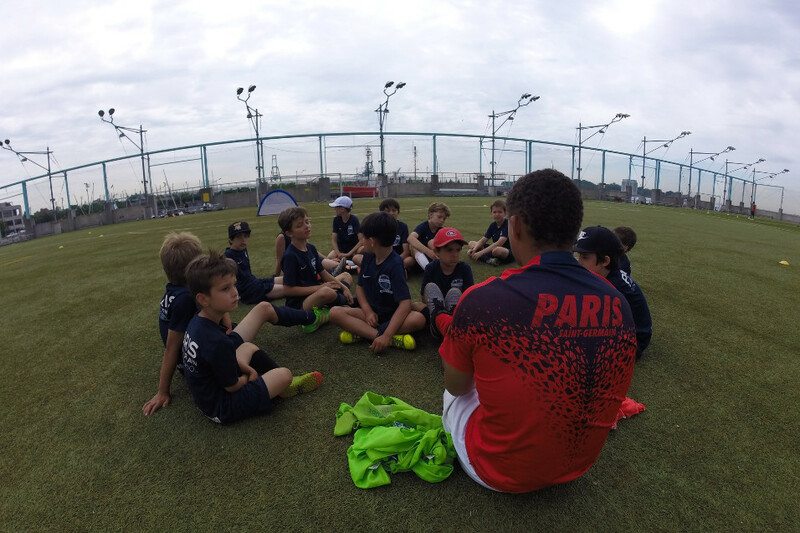 Personal evaluations on technical and physical skills will be implemented at the beginning and the end of each week.